A thanks for my social bookmarking friends . 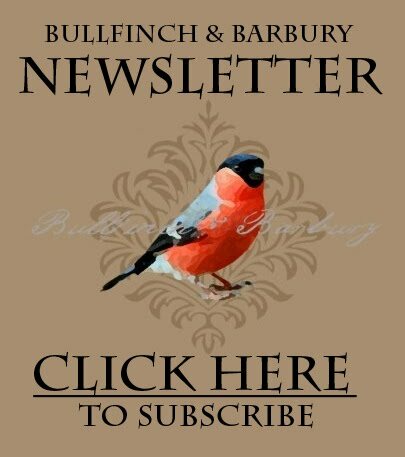 . . for the month of February, every time you post a Facebook update, Tweet, Pin to Pinterest or post to a blog about Bullfinch & Barbury jewelry, you have a chance at earning $25 towards enameled goodies! Each time you share B&B, you can share the link on the Official Giveaway Page – and earn chances to win! At the end of the month, a name will be drawn at random from all the entries, and a gift certificate worth $25 (good towards anything in the store OR custom items) will be awarded. For more details and to enter, visit my Facebook Fan Page.